Each Horizon Christian Academy student’s story is unique to them. Today we want to highlight one student who joined the Horizon family during the spring semester of 2018. Carter Bennett is a senior at HCA who has seen tremendous growth since transitioning from public school and was so excited to share his experience at HCA. One of the pros of public school for Carter was the opportunity to make connections with various groups of students. 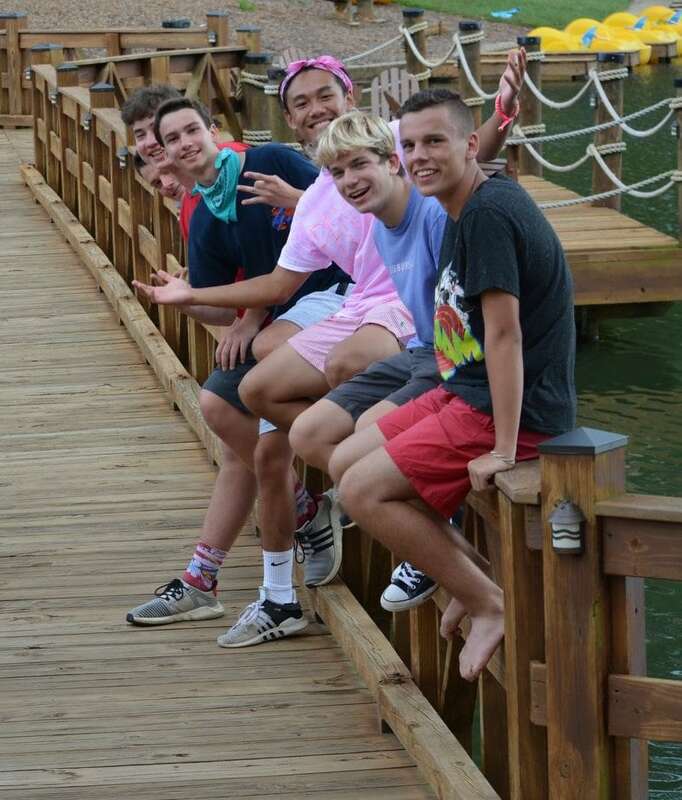 While the student body of Horizon Christian Academy is diverse, it certainly does not have the numbers that a typical Forsyth County public school has. “The students at HCA really do show Christ’s love. Everyone feels really welcomed.” Carter says. In addition to more one on one attention in class and through the 412 program (LINK: http://www.hcaga.org/hca-life/academics/412-program/), Horizon gives high school students and parents the option to choose advanced placement courses and even dual enroll during their last years in high school in order to complete core classes before they graduate. Some HCA students have graduated from high having completed a full year of college core classes and are able to start college taking sophomore courses. Carter, like so many other HCA upperclassmen, has chosen to take advantage of the dual enrollment option. He is currently taking 4 courses at Truett McConnell University and plans on taking more classes next semester, putting him ahead of a majority of his peers when he begins college. Horizon doesn’t only offer a rigorous college preparatory education; they also have an outstanding lineup of extracurricular activities. Carter Bennett is active in football, baseball, and the one act play. Students can also participate in cross country, basketball, seasonal plays, marching band, cheerleading, and volleyball. Like a large portion of the student body, one of Carter’s favorite after school activities during the first semester is to attend the varsity volleyball games when the Lady Warriors play at home. With such an active student body and a staff that is focused of educating the whole student, academically, spiritually, and athletically, it’s no wonder students and parents love Horizon Christian Academy. 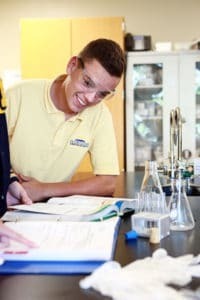 If you and your student are looking for a school that specializes in giving each student the attention they need to succeed, contact the friendly admissions office (LINK http://www.hcaga.org/prospective-families/applying-to-hca/) at Horizon Christian Academy to learn how you can become part of the HCA family.